A screen from the PlayStation 4 version of Detroit: Become Human. Epic said on Wednesday that the game will come to PC exclusively on its digital store. 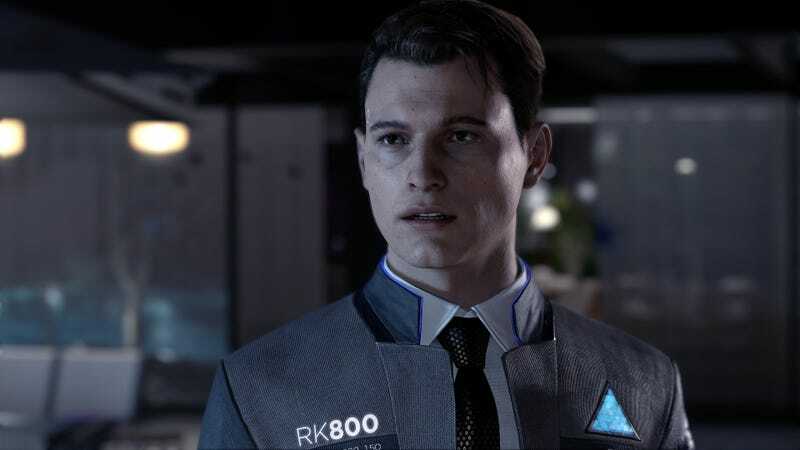 Heavy Rain, Beyond: Two Souls, and Detroit: Become Human are all coming to the PC, all exclusively to Epic’s store, Epic said today at Game Developers Conference. Other games whose PC versions will come to Epic’s store exclusively include Control, Ancestors: The Humankind Odyssey, and Afterparty. Epic has been on something of an exclusive-grabbing spree since the launch of its store in December, locking up the PC versions of games like Metro: Exodus, Ashen, and Hades. Clearly, it’s not done yet. Soon, PC players will be able to press X to Jason, but not on Steam.